MC Bloom - Interior & Living in Amsterdam. 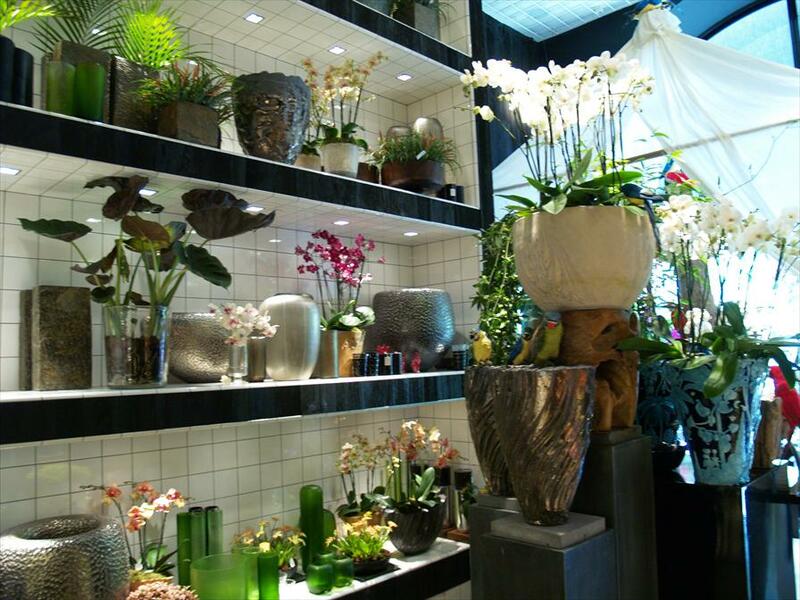 This store houses a beautiful collection of flowers, plants, vases, pots and accessories. Mcbloom offers everything you might need to liven up your home. 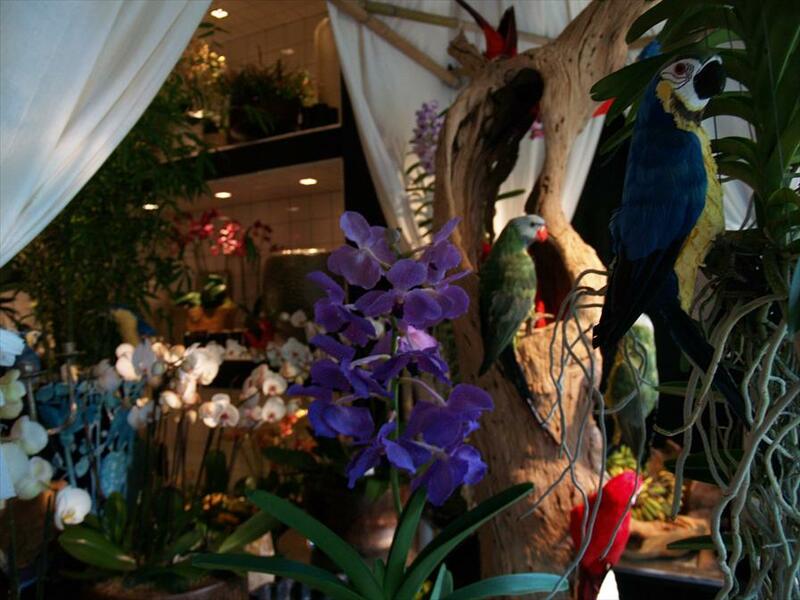 It has a wide collection of flowers and plants, that not only look good, but smell great as well. They listen to you wishes carefully, which allows them to provide you with tailored advice time and again. Also, they offer tons of possibilities for special occasions. The store’s atmosphere is warm and timeless. Its workshop blends in perfectly with the rest of the store, and gives the entire store a craftsmanlike quality.